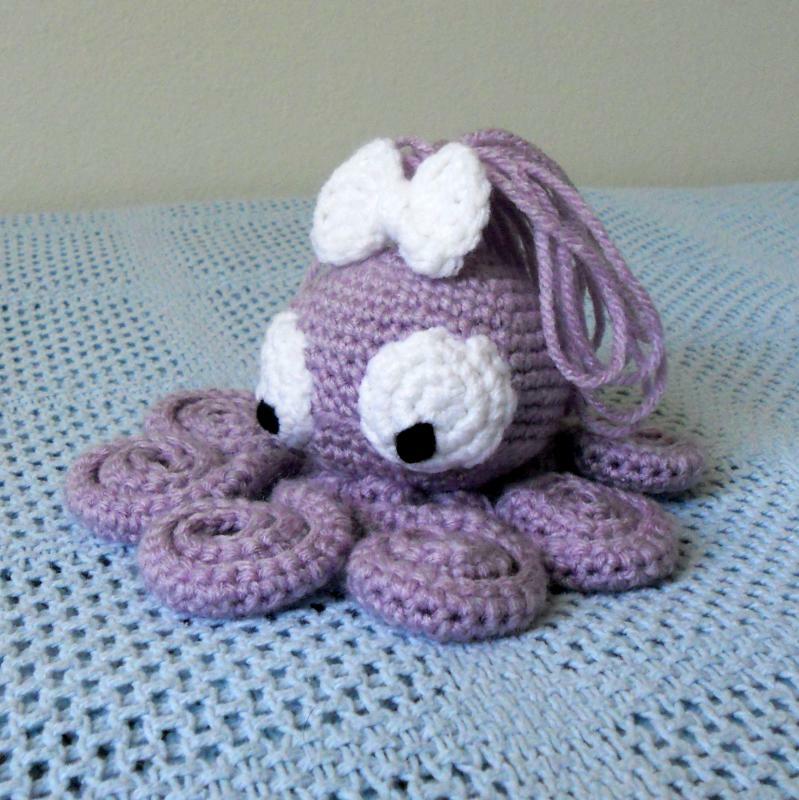 Come join us and make your very own cute octopus. If you would like to make one please visit us on our Facebook page. It has been so humid outside. I was walking with my mom and we got sick. Hope it gets nice soon. I feel so sticky. Enjoy. Aw I don't do Facebook though. Cute critters!